As long as it doesn't occur in Pakistan, it simply doesn't care. 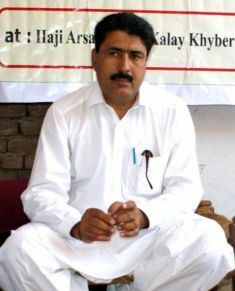 Was it the fact that the good doctor helped the U.S. root out and kill the world's most wanted terrorist or the fact that he embarrassed the Pakistani government and military establishment by revealing bin Laden was essentially residing in the Pakistani government's backyard--and that they possibly even knew it? 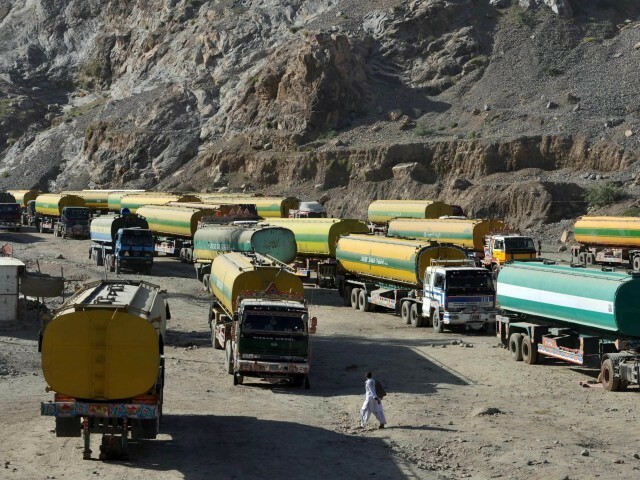 Then there is the issue of the closed supply routes through Pakistani territory to Afghanistan in protest to the US aircraft that killed 24 Pakistani soldiers along the Afghan border last November. Never mind that some of the soldiers were seen firing at NATO and U.S. forces across the border--how dare the U.S. respond in such a barbaric fashion? The senators voted $1 billion for Pakistan, including $800 million in foreign aid. However, funding for the Pakistan Counterinsurgency Capability Fund was limited to just $50 million, and that money was tied to the supply lines’ reopening, said Senator Lindsey Graham, the panel’s top Republican. The committee then voted for a symbolic but token $33 million cut in aid -- a million for each year of Dr. Afridi's sentence. 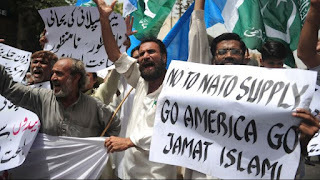 "We need Pakistan, Pakistan needs us, but we don't need Pakistan double-dealing and not seeing the justice in bringing Osama bin Laden to an end," said Sen. Graham, who pushed for the additional cut in aid said, while calling Pakistan a "schizophrenic ally." Lawmakers on the House side have been less kind. California Congressman Dana Rohrabacher said: "This is decisive proof Pakistan sees itself as being at war with us." “You got Osama bin Laden...but we're not happy with the way it was done. We didn't like that," a Pakistani official told reporters. A statement released by Rep. Rohrabacher said when it came to Pakistan: "There is no shared interest against Islamic terrorism...Pakistan was and remains a terrorist state." Rep. Rohrabacher is dead on in his assessment. That the U.S. continues to be so naive in its relationship with Pakistan--or, more likely, that it is willing to overlook Pakistan's perfidious behavior in deference to political and diplomatic expediency--is infuriating. Conventional wisdom among the diplomatic corps in Washington is that we mustn't alienate the Pakistani's because we need them in our efforts to prop up the Afghani government and to keep the Taliban at bay. The fact is, they don't. The fact is, once Americans pull out of Afghanistan don't be surprised to see the Pakistanis looking the other way as the Taliban reassumes power. As one Pakistani official told me years ago: "With you Americans it is always the same. You come to a country, you nation build and then you leave. But what about the people you leave behind? What about their neighbors? We have to live with the consequences of your failed policies." A brutal assessment to be sure, but there is some truth in it. Look at Vietnam. Of course, there is also South Korea--hardly a basket case because of U.S. involvement. Of course, the U.S. would be wise to heed the words of that great Beatles song: "money can't buy me love." What's The Matter With Kansas? Nothing!